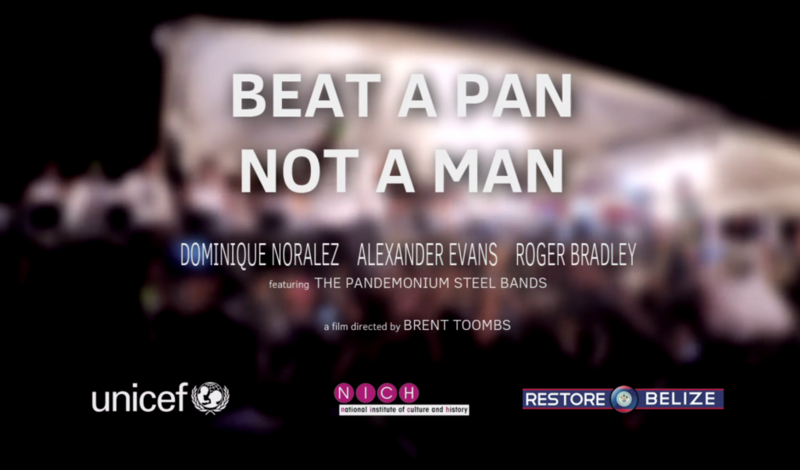 It is a great pleasure to share with you all the freshly produced short documentary, Beat a Pan, Not a Man that I have worked on for UNICEF Belize together with the much talented producer Brent Toombs. The production is a journey through emotions and an insight into the lives of young people living in the very violent parts of Belize City – and shows us how a UNICEF Belize supported initiative, implemented by local partners Restore Belize and the National Institute of Culture and History, helps these children get out of their violent environments and instead focus on learning how to play music and having fun. The video producer prepared a cool 1 minute trailer for the video, and then we released the full length 10 minute documentary last Friday. Enjoy! Great job! 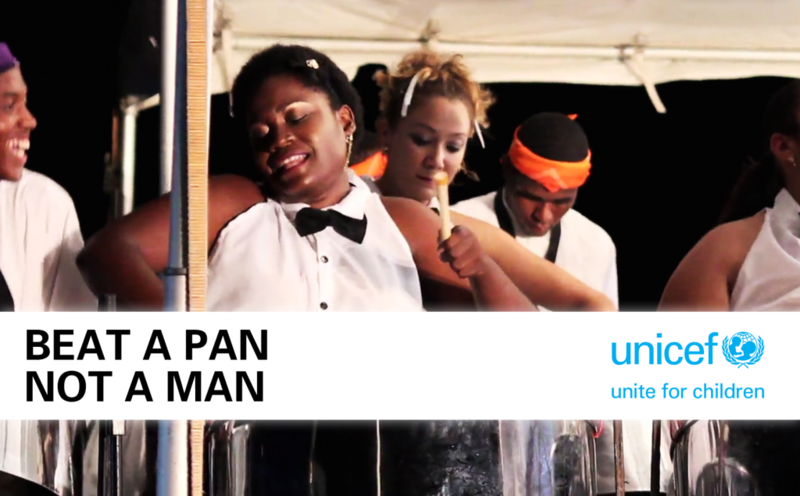 My husband is a steel panist so he will enjoy seeing how the steel pan is making such a positive influence in the lives of youth.